Warm up your credit cards. 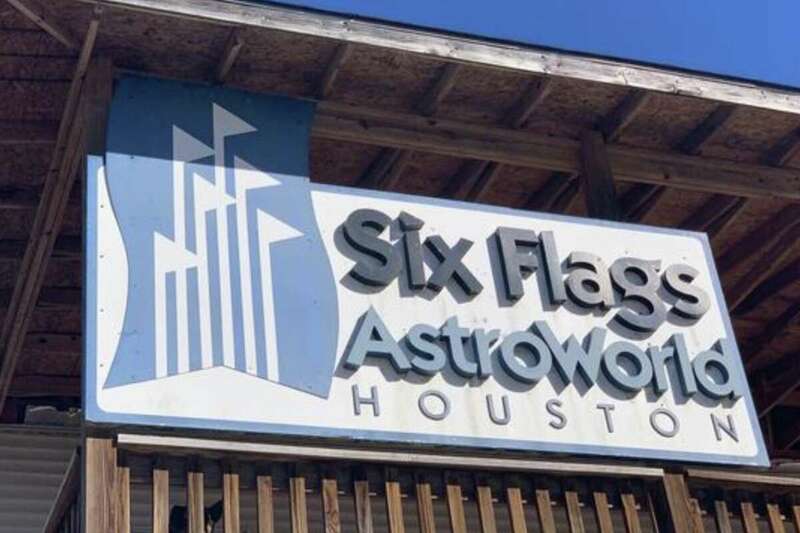 If your wallet is as deep as your love for Houston’s AstroWorld, you’re in luck. An online auction is selling off a little more than 300 items from the theme park that closed its gates in 2005. From character statues to giant welcome signs, now is the time to grab your piece of Houston history. The number of items available is expected to at least double in the coming days, according to Ken Spicer, president and head auctioneer of SITE Auction Services. SITE Auction Services is selling the items through an online venue but plans on holding a live, in-person auction on Saturday, Feb. 23 at Emiliano’s Sports Bark at 7710 East Freeway. The bar will have the items on display during the week leading up to the auction. The online auction catalog is here. We last had an AstroWorld auction back in 2006. Who knows when you may get another chance? Don’t miss out.